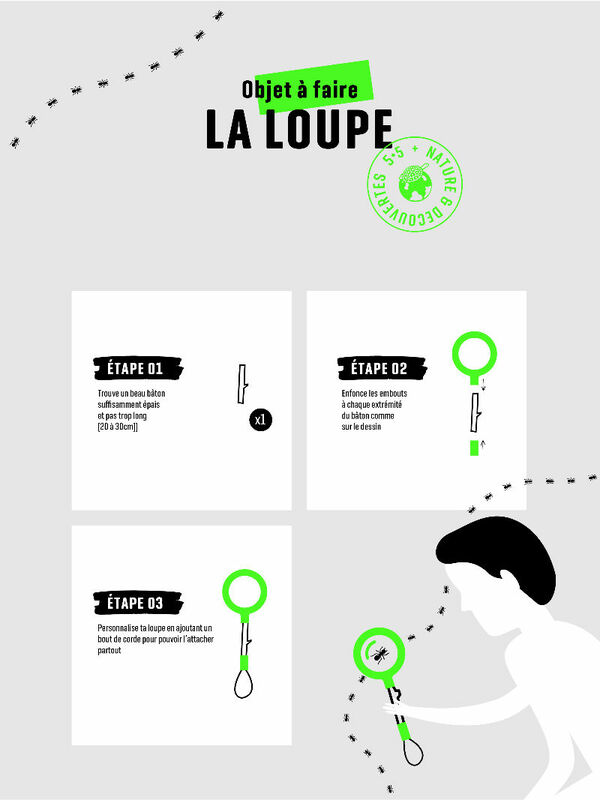 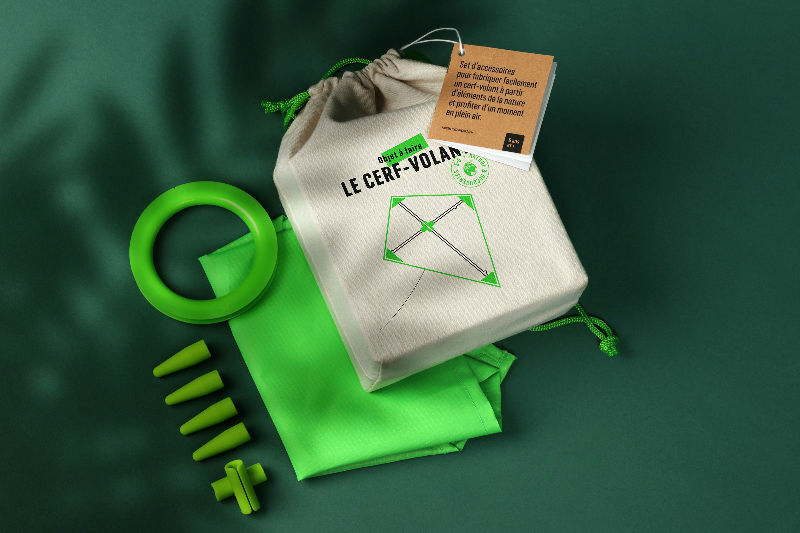 The Things To Make collection, imagined by Studio 5•5 designers for Nature & Découvertes, offers a series of items you can make yourself from everyday things found in nature as well as accessories to help make them. 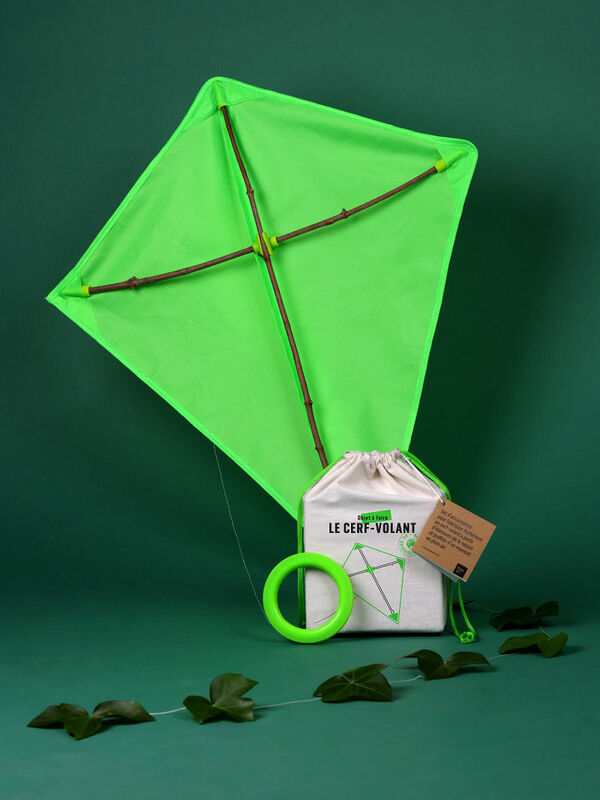 Creations that encourage exploration of the natural environment, but also great outdoor activities in which the sheer pleasure of getting out to hunt for the raw materials needed to make them becomes a fun game in itself. 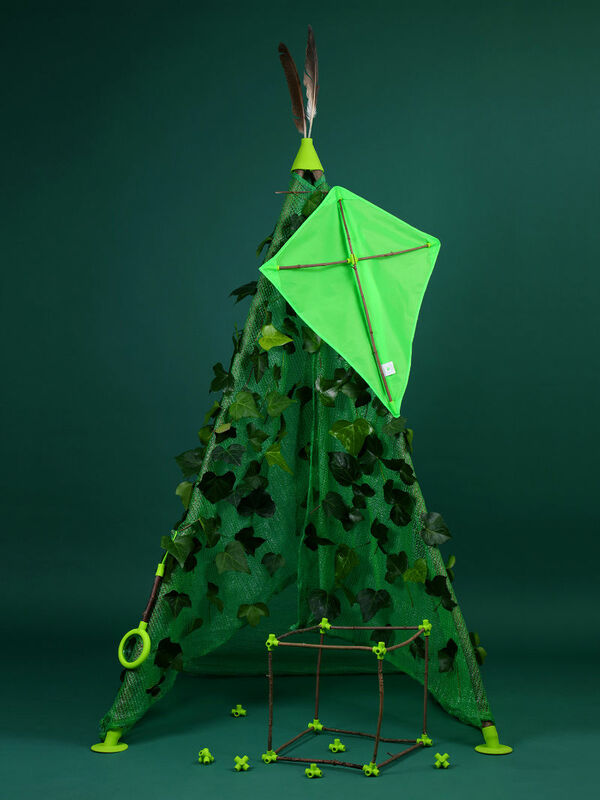 A way of reconnecting our children with nature and developing their creativity and resourcefulness. 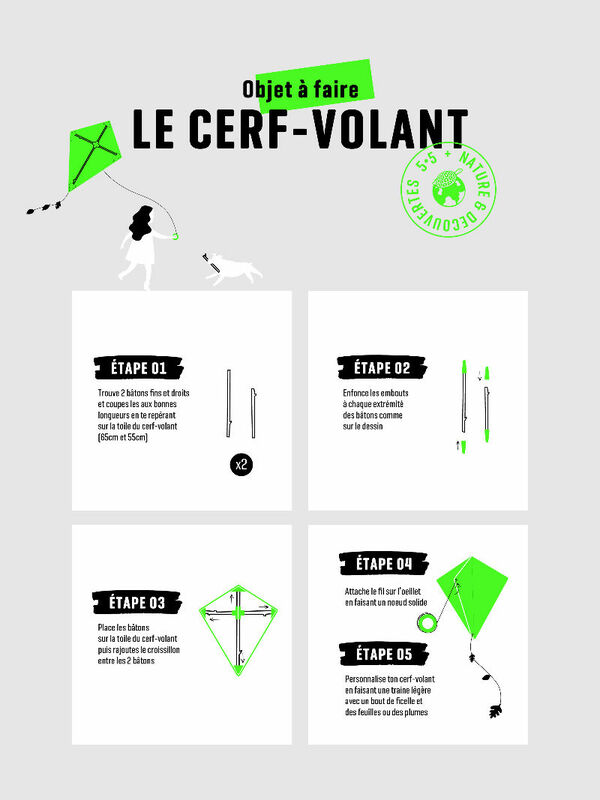 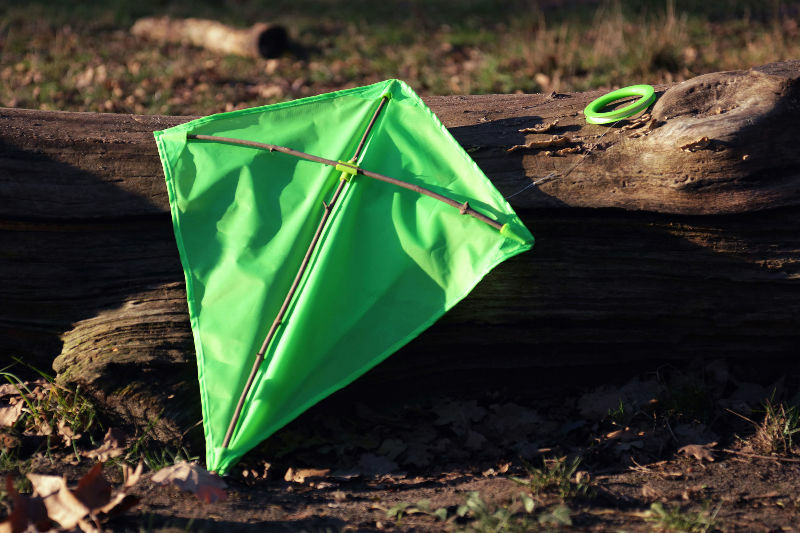 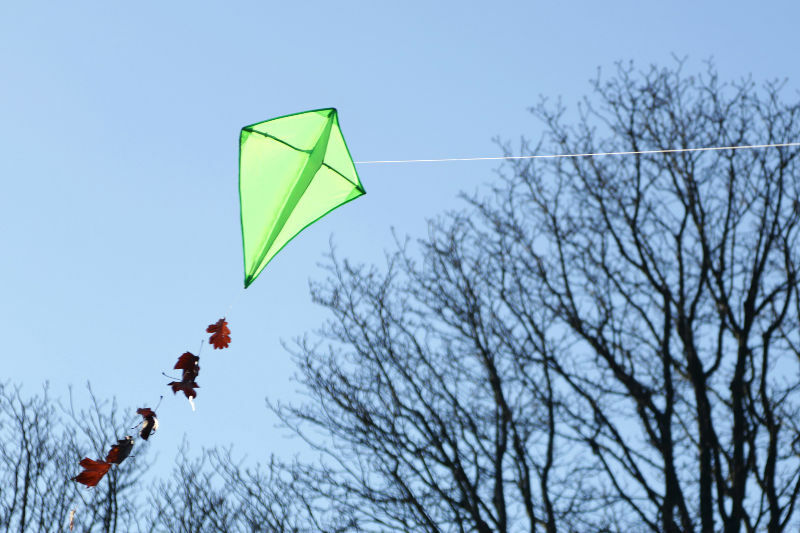 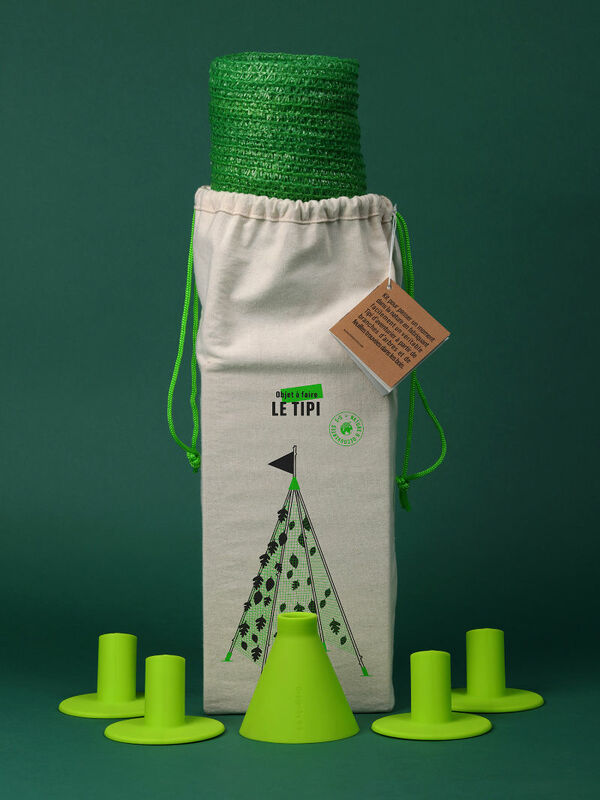 Kit to easily make a kite using elements from nature, to enjoy some time outdoors. 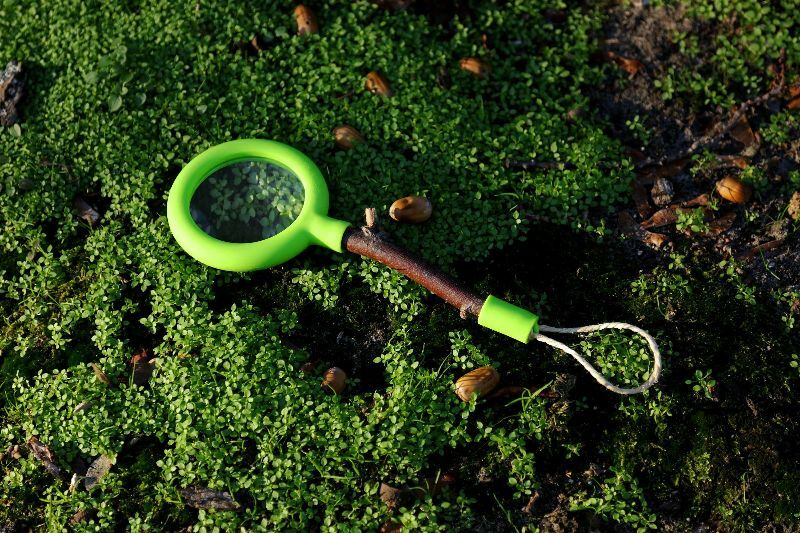 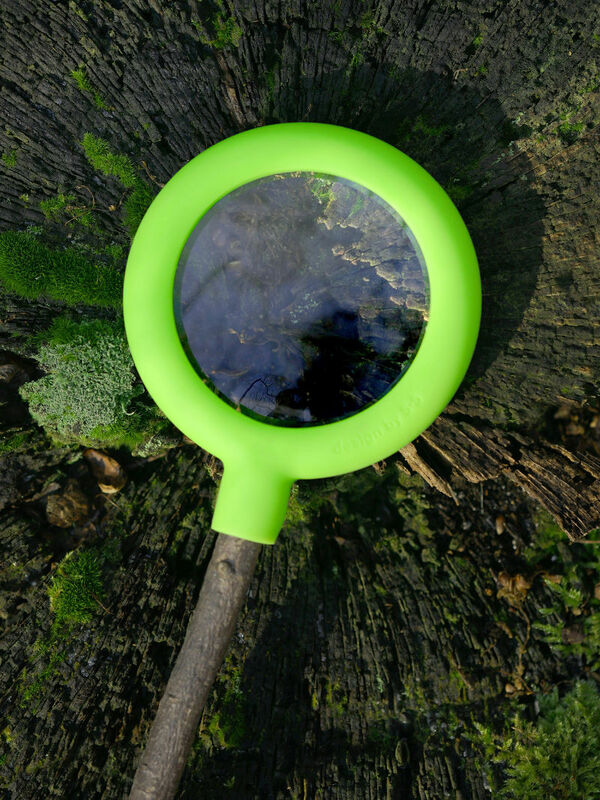 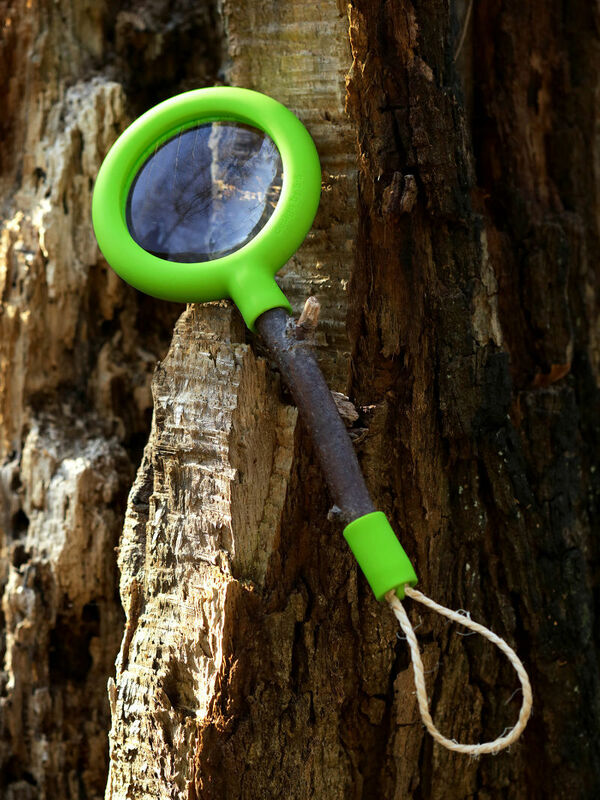 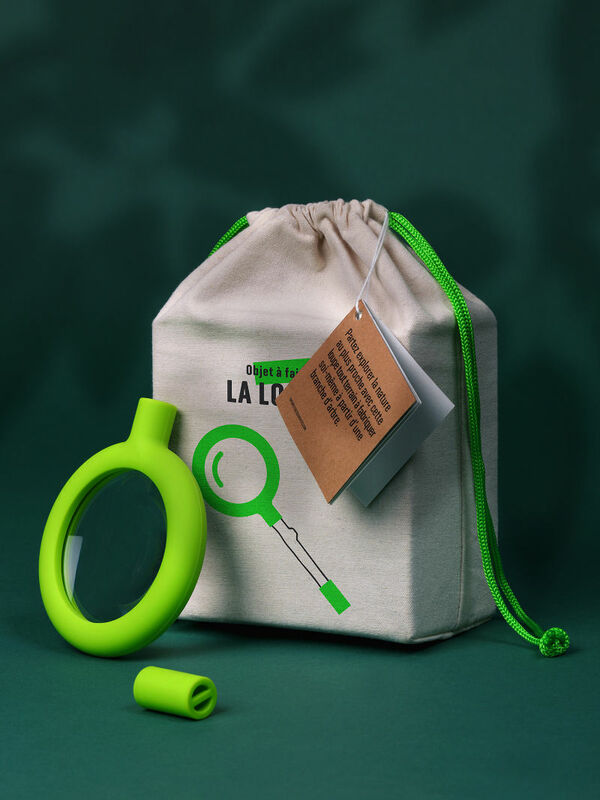 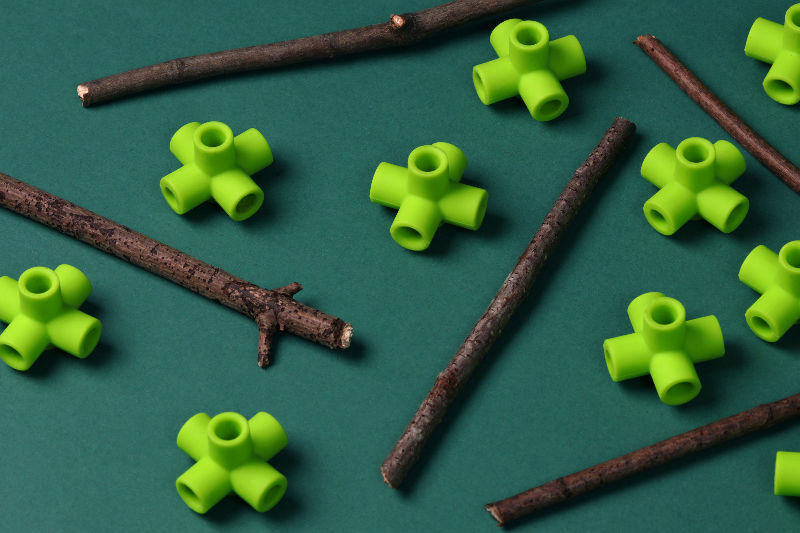 Take a closer look at nature with this all-terrain magnifying glass you can make yourself using a tree branch. 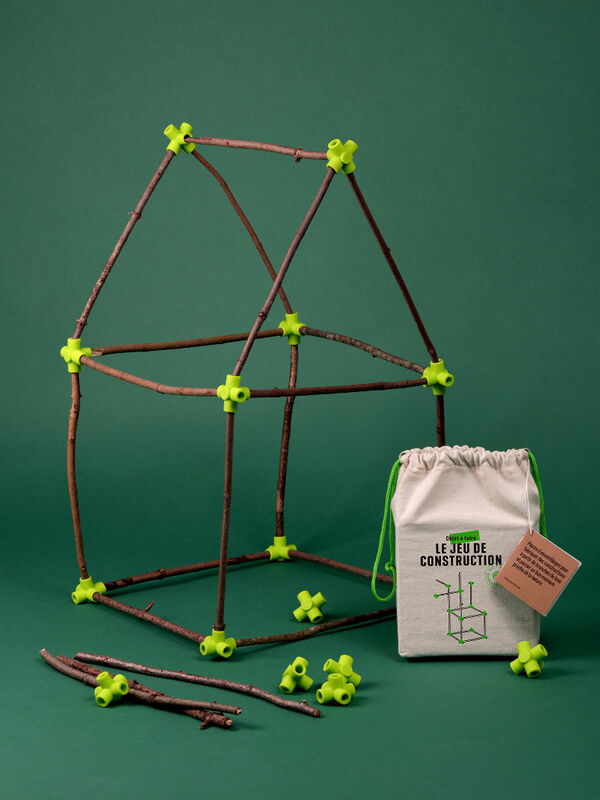 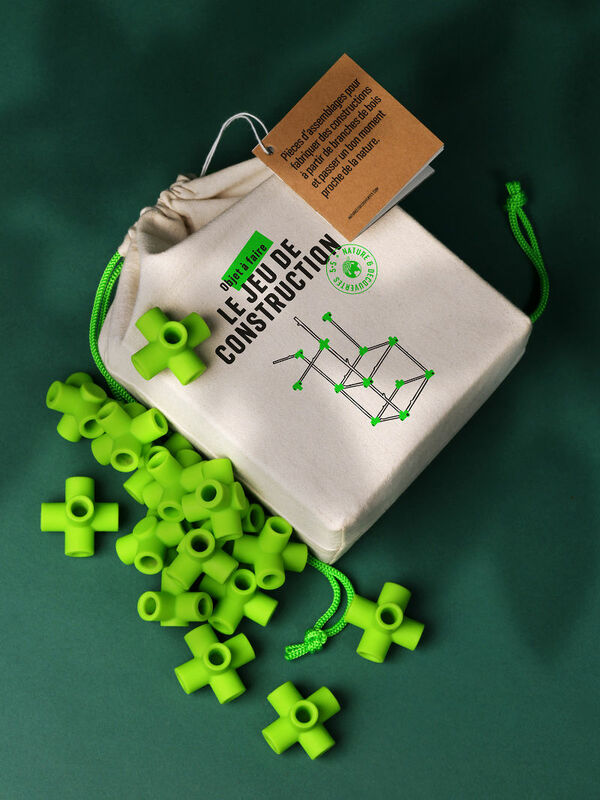 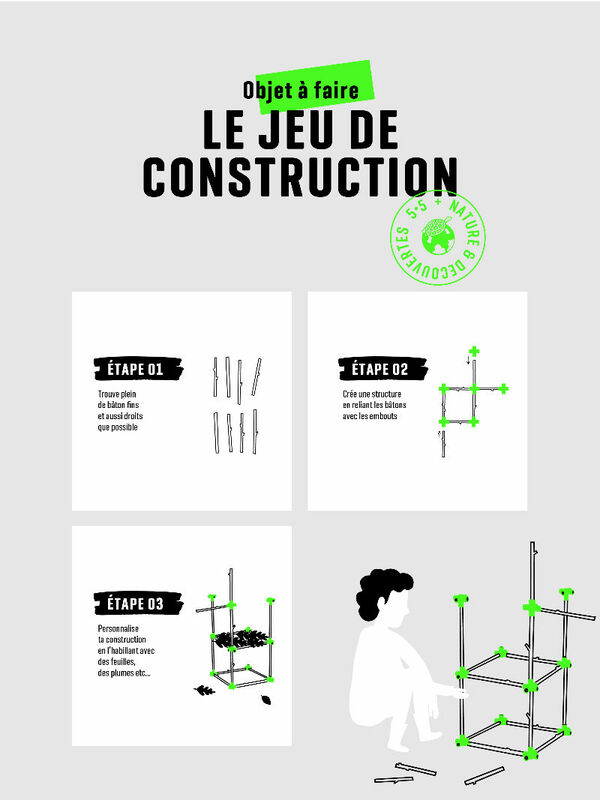 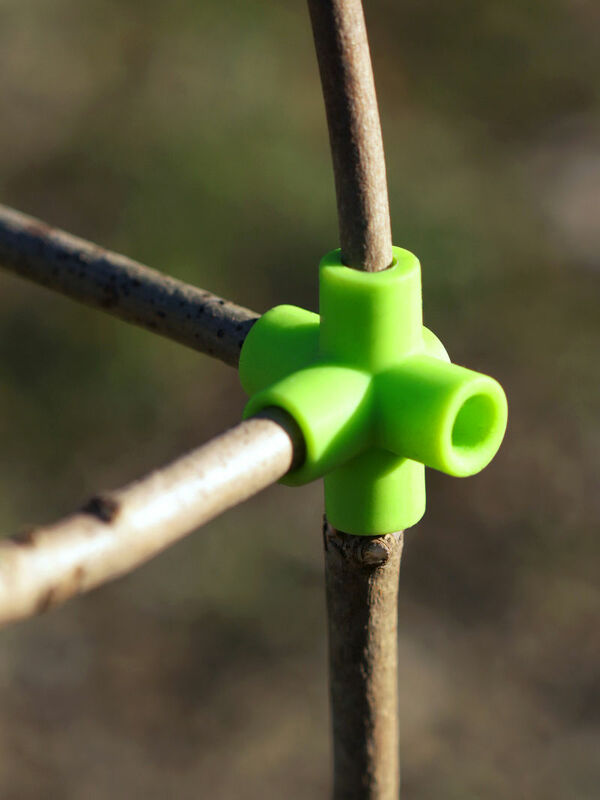 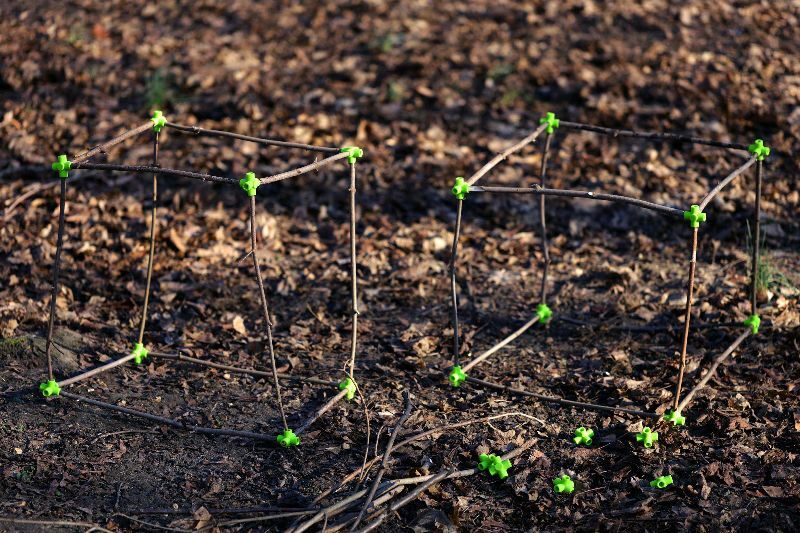 Assembly kit to make constructions using wooden branches and enjoy time in nature. 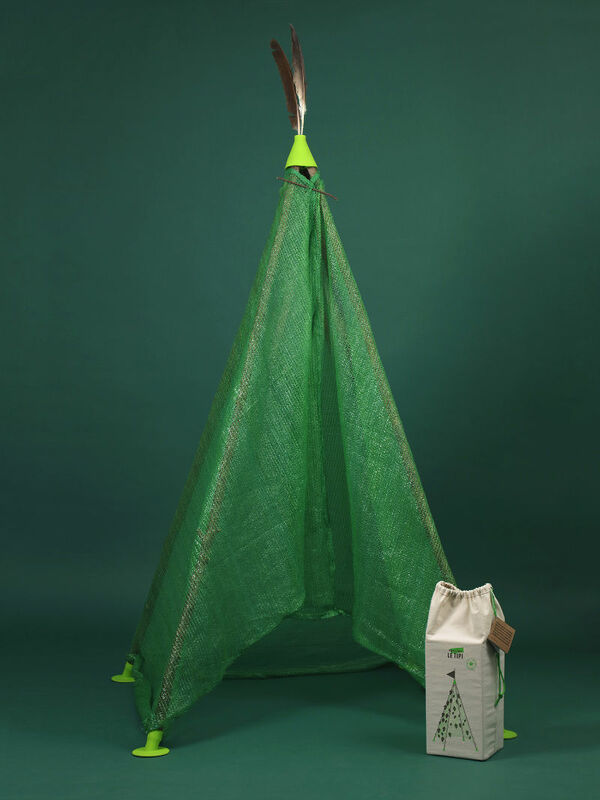 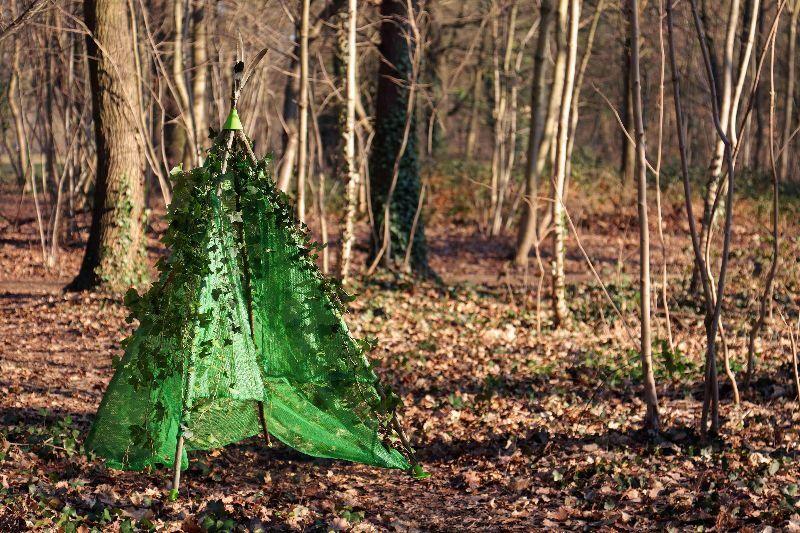 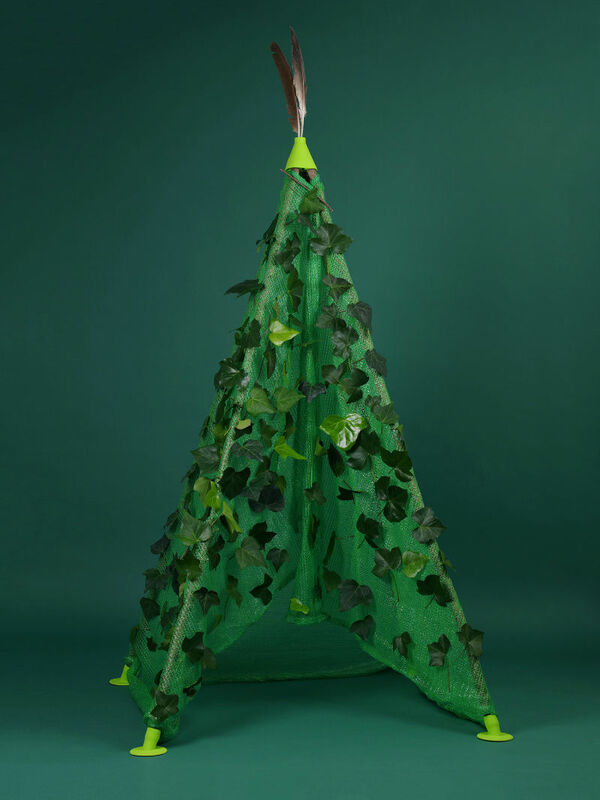 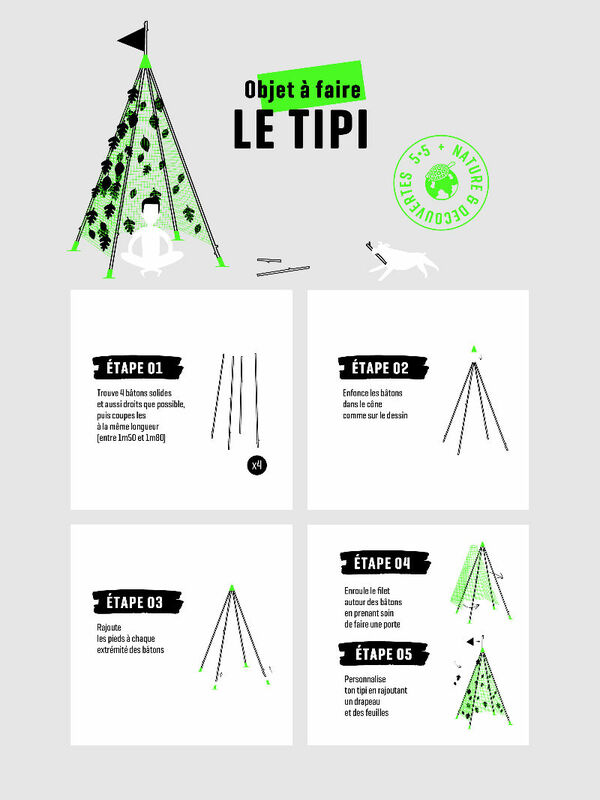 Kit to spend some time in nature easily making a real adventurer’s tipi using tree branches and leaves found in the woods.